Tea-Tox or not to-tox… That is the question? I’m a massive fan of the new health kick wave that has seemingly taken over the whole country, but with all the different detox and diets out there who knows what to try? & more importantly what actually works, is the question on all of our lips! I’ve heard tea-tox is an amazing way to rid the dreaded belly bloat that leaves me thinking “bellys gonna get yaaaa”- so I thought I’d give it a try… When looking into it I realised there are a MILLION different types of tea-toxs out there & to be frank it all got a bit overwhelming for me. 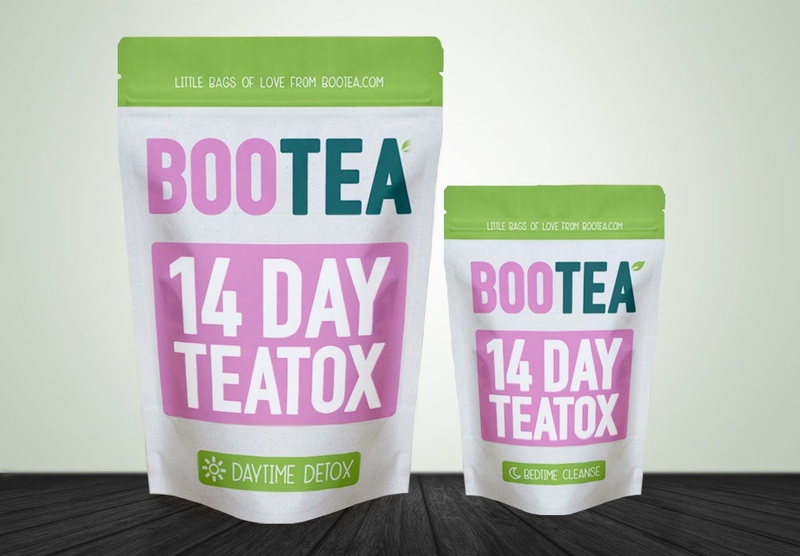 After putting this off for some time, I’ve now heard some amazing things about this Bootea 14day detox, so I’m going for it! & all the while I will be keeping you updated. Bootea promises to perform an intensive cleanse of your digestive system, leaving you energised & motivated to reach your goals. At the end of the detox I will post how it went… So wish me luck!